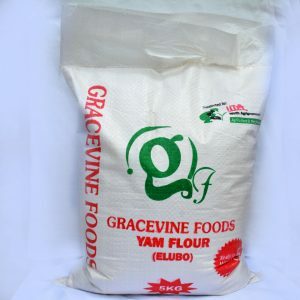 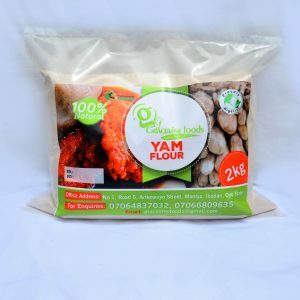 Gracevine yam flour is made from the finest dehydrated yam granules. 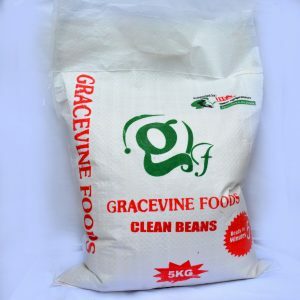 Gracevine clean beans is neatly handpicked and destoned. 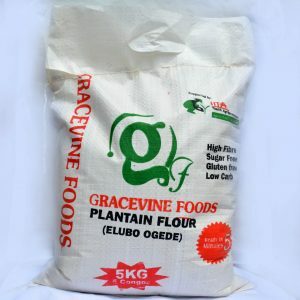 Ideal for beans pudding, akara, moin-moin and other delicacies.